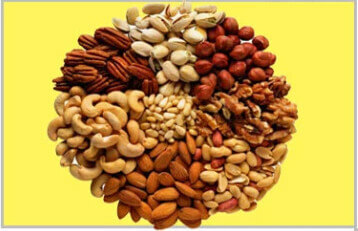 Remarkably, peanut & almond kernels not only taste great but are often healthy snacks. And sometimes they can be made into flakes to be the auxiliary material to add flavors to other foods. The peanut & almond kernel slicing machine is the right machine that is suitable for flaking these kernels. 1. This machine is an advanced and professional nut slicing machine. 2. 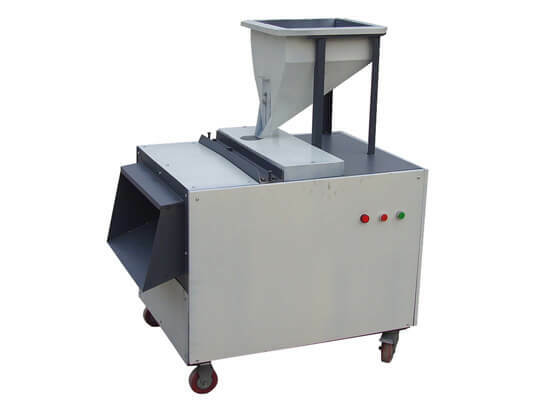 The peanut kernel slicing machine is suitable for other nuts as well, which needs switching cutters and the cutter can be specially made by buyers’ requirements. 3. 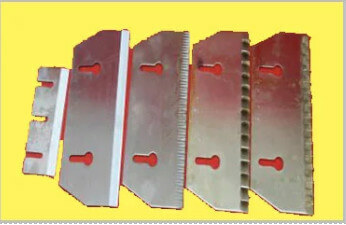 The slicing thickness is adjustable (2-4mm). 5. It has a large capacity and fast slicing speed. 1. Put kernels into the hopper, regulate the ration-gate to make the kernel drop down. 2. The feedstock positioner fixes the position forcibly. 3. 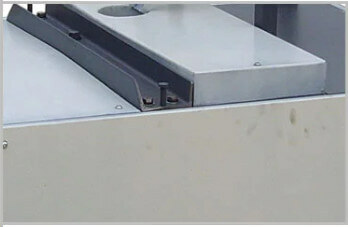 Kernels are sliced by the rotary cutters at a high speed when they get through the gaps between the cutters. 4. 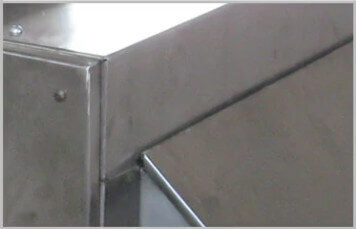 The gaps between the cutters can be adjusted, so the thickness of the kernels can be accommodated as required.